Dependent children, both biological and adopted, may be sponsored to live with their parent(s) as permanent residents in Canada. The child sponsorship program is a subsection of the Family Class of immigration. 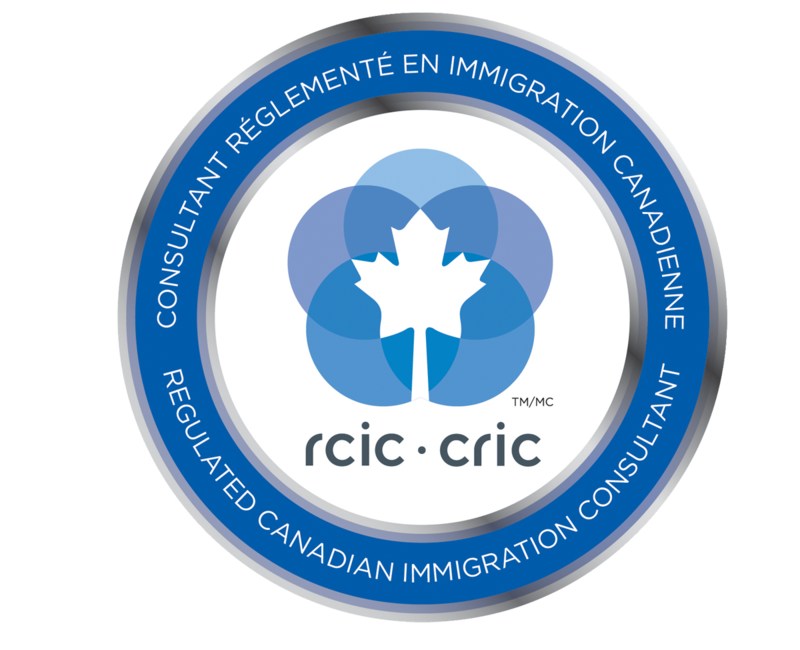 To be eligible for this program, both the Canadian citizen or permanent resident (the 'sponsor') and their child abroad (the 'sponsored person') makes a joint application and must be approved by Citizenship and Immigration Canada (CIC) in order for the sponsored person to receive a permanent resident visa. To receive a permanent resident visa through this immigration program, the sponsor and the sponsored person will be required to prove their relationship to one another. Individuals whose adoption proceedings are in the final phases of processing may begin sponsoring their child before the adoption has been finalized.